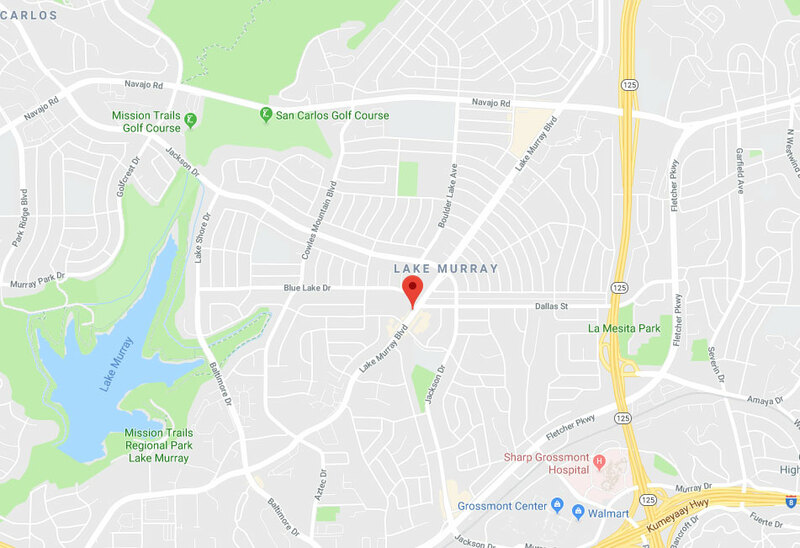 Garage Door Repair Lake Elsinore, CA | The Best Service Provider In Town! Whatever you need, we can take care of it. 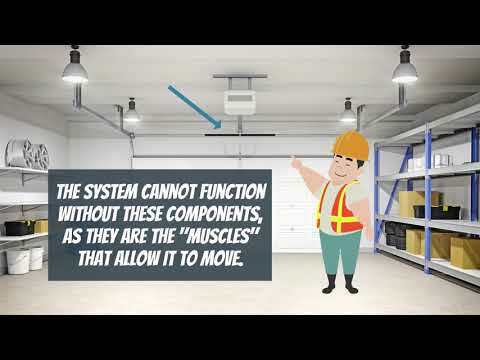 We only use top of the line products when repairing or installing an overhead door. We always work fast, especially when the situation calls for urgency. Your well-being is the most important thing. We're the best team in town when it comes to quality and affordable overhead door repair and installation services. Our team provides a wide range of repair services and can solve any garage door problem, whether large or small. To find out more, click here. Your door’s springs will wear out over time. It’s critical that you have them replaced if they start to show signs of weakening. Click here to learn more about the spring services we offer! Our trained technicians have years of experience and will be able to tend to whatever opener needs you may have before you know it! Learn more about our services by clicking here. 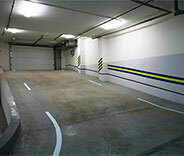 One of the main services our team offers is garage door maintenance. This includes adjustment, realignment and a thorough fault-finding examination of various parts of the system. Click here to learn more. Professional Solutions to All Sorts Of Problems! We are completely dedicated to excellence. Our emergency repair services can get you out of any jam. 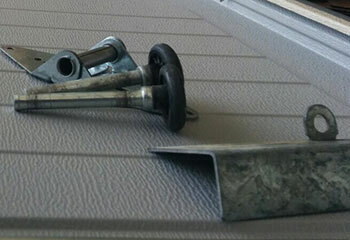 We can fix every type of opener and replace any type of spring. Your satisfaction will be met, and then some! 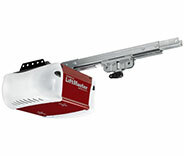 We truly enjoy helping local garage door owners with various problems. Here are some of the latest projects our technicians completed. Mr. Nicholson’s garage door wouldn’t open and he called us to fix the problem. Read the details about our repair here. 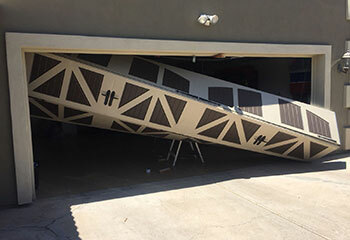 This customer’s old garage door stopped working and we helped her choose a new one. Read more details here. 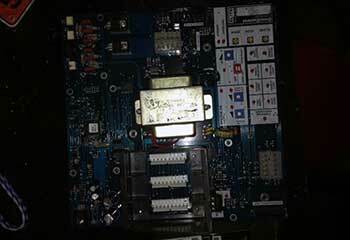 This customer called us because her opener's LED indicator was blinking constantly and the unit wouldn't work. Read more here. This customer’s had a few broken rollers that caused her door to get stuck. Click here to find out what we did. 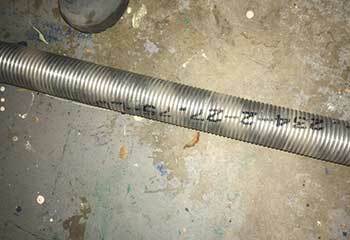 You did a fast, thorough job inspecting our garage door and replacing the broken springs. Thanks for everything you did, it is appreciated! I thought I was in for a long wait when my garage opener quit, but your staff was prompt and got me out the door in no time. Much appreciated! I used your services at my last house, so it was a no-brainer to call you again when we moved and had issues with our new garage door. You’ve got a fan!